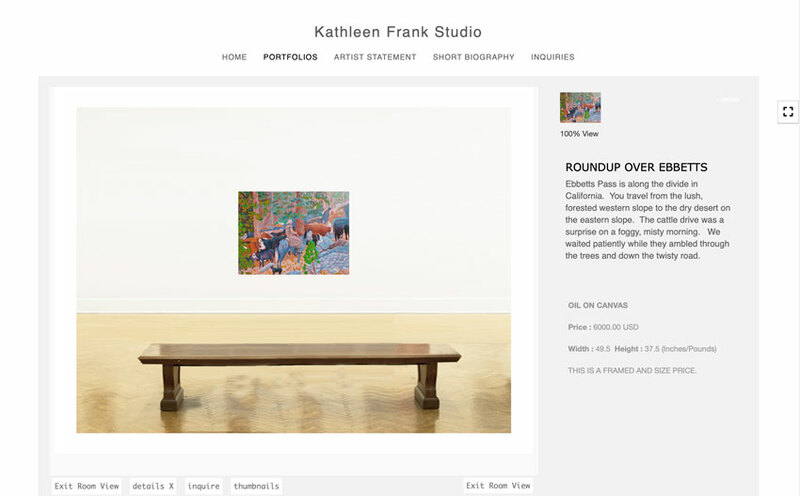 FolioLink’s latest website design for artists supports a new room view feature and much more. The featured image above displays work by Doug Smith. 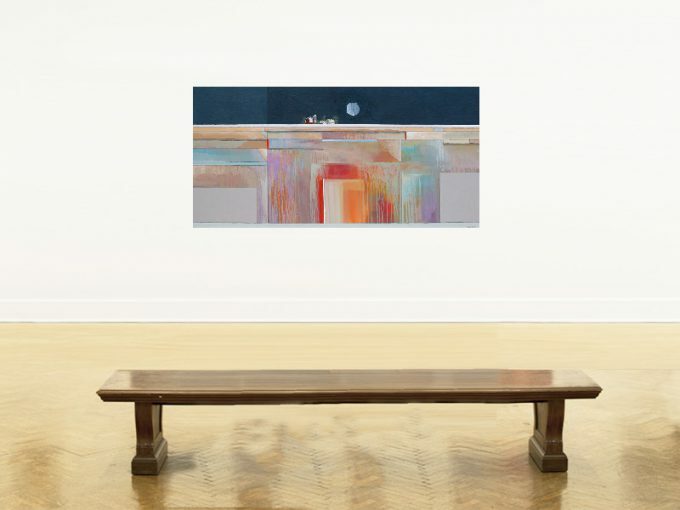 When you are selling your artwork online it can be helpful to provide your buyers with a sense of scale so that they can visualize your art in their homes. 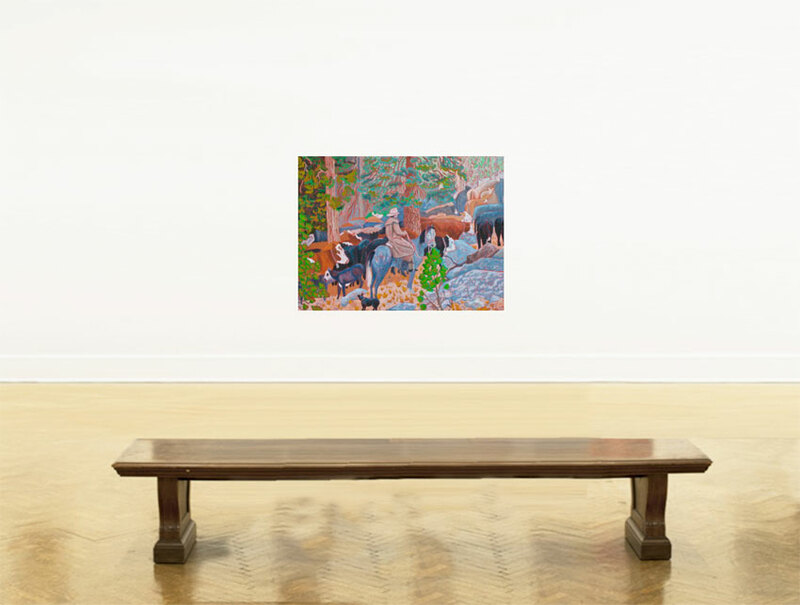 Even when the description of your piece displays the height and width in inches, many of your website visitors will have a hard time visualizing the piece in one of their rooms. Providing a room view for your art could be the ticket to selling more of your work. Oslo, FolioLink’s latest website design for artists and photographers, features the room view option. This feature can be turned on or off for each image in your portfolios. Our team has provided two room view choices, but due to the flexibility of FolioLink designs, you can also upload your own room view image to get a more specific look as a backdrop for your work. To turn on the room view feature in your Oslo design, simply add a height and width in the sales area. Then in the More Options tab be sure to turn on the room view feature. For ultimate control over how your image will displays in a room, we recommend using the Premium account, which allows you to upload your own image, control the X and Y-axis position of your work and more.